The Indian Premier League is back. 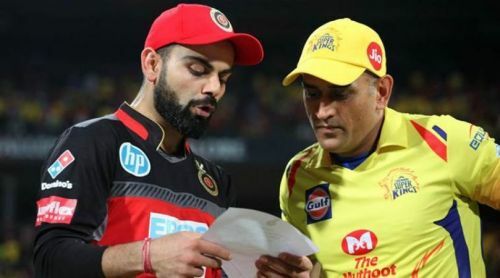 The 12th edition of the mega event will start with a match between two supergiants CSK and RCB in Chennai on the 23rd of March 2019. The finals will be played in Chennai on 12th May 2019. The last time RCB won a match against Chennai was in 2014 at Ranchi. In the 7 matches that have been played in Chennai, RCB has won only one, which came in the innaugral edition in 2008. On the eve of the opening match between CSK and RCB, let us revisit CSK’s 3 memorable wins against RCB.